If you are from Australia you probably know about the Yowie legend. The Yowie is a massive, bipedal, ape-like creature some say stands up to three meters tall. If you are from North America this sounds like someone else you’re probably familiar with: Bigfoot. There are more than a few similarities between Bigfoot and the Yowie, and it’s easy to suppose they must be related. 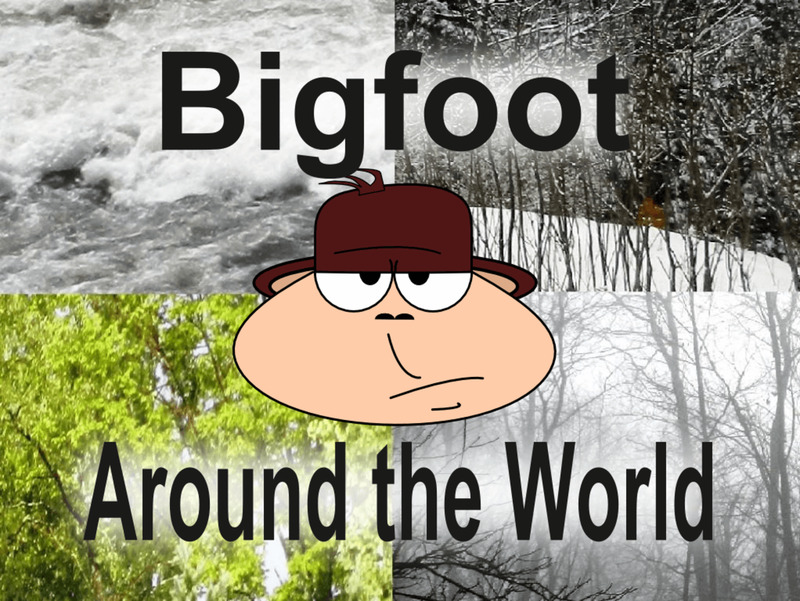 After all, we know about Bigfoot's cousin in Asia, the Yeti. It only stands to reason that there must be a population of similar creatures in Australia as well. However, when we dig a little deeper we find quite a few problems with this theory. Like Native Americans in North America, Aboriginal Australians have a long history replete with strange tales of a large, hairy, bipedal creature that shared their land. When early colonists arrived they had their own run-ins with the beast, and left their stories behind as well. These legends are compelling, and at least give us a starting point. But, unfortunately, the Yowie shares one more commonality with the North American Sasquatch: Lack of evidence that it exists. Still, many Australians along with Bigfoot researchers around the world, have reason to believe there is a Bigfoot-like creature roaming the Australian outback. Is the Yowie connected to creatures like Sasquatch, the Yeti and other large bipedal apes reported around the world? Or, is it something else entirely? Let’s take a closer look at this Australian Bigfoot. 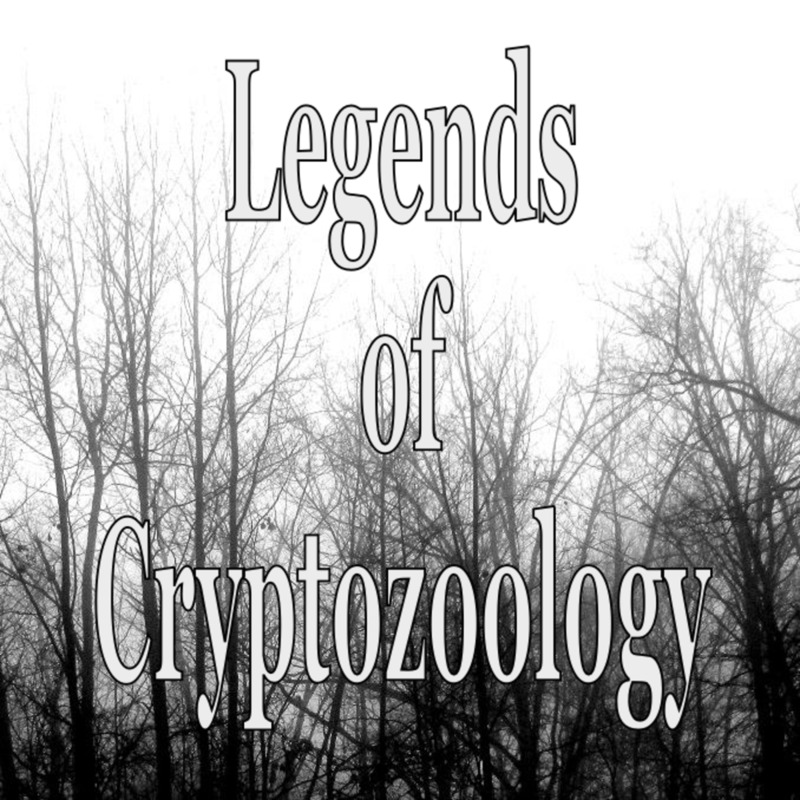 In the field of cryptozoology, researchers generally don’t consider creatures like the Yowie or Bigfoot to be magical entities that simply popped up out of nowhere. They are animals, just like any other, and as such they are subject to all the stuff that Darwin guy was talking about. In order words, they had to evolve from something else. 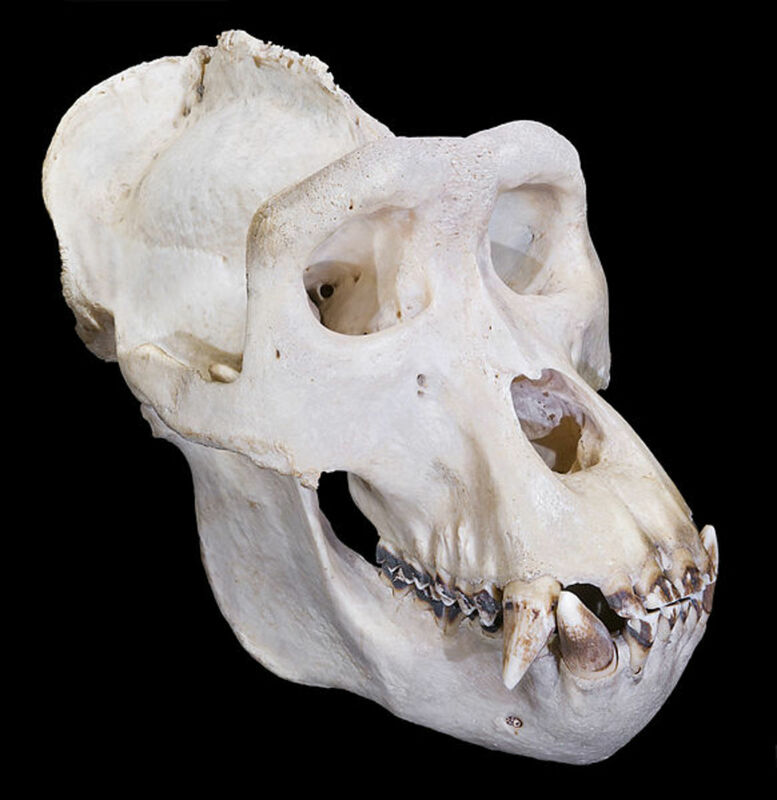 There is no evidence of any prehistoric ape species ever living in Australia, nor is there any in North America. 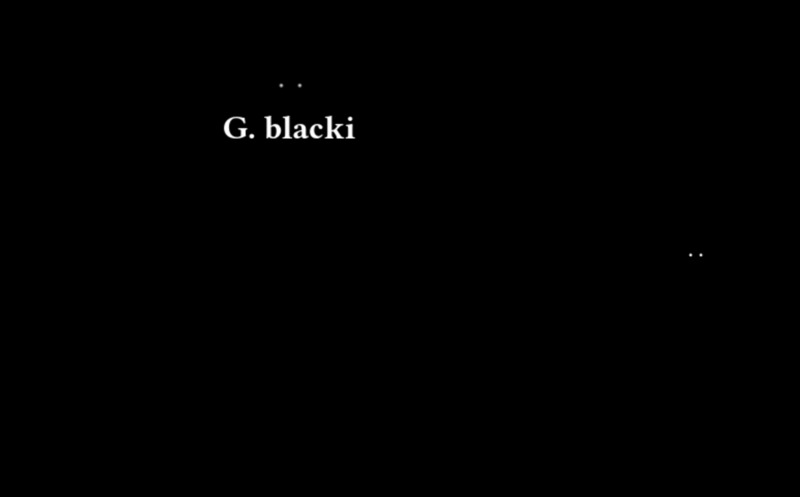 But in the case of similar creatures found in North America, Asia and Europe we look to an explanation called Bigfoot-Giganto Theory, which says Bigfoot and creatures like him are descendants of a giant ape called Gigantopithecus Blacki. This extinct orangutan-like creature lived in Asia, stood ten feet tall, and some researchers think it may have been bipedal. According to the theory, Giganto evolved into what we now call the Yeti, or Bigfoot. Some of these beasts stayed in Asia and went on to occupy the Himalayas and remote areas of Asia, while others migrated across the Bering Land Bridge to North America during the last ice age and occupied North America. Does Bigfoot-Giganto Theory Apply to the Yowie? Even though Bigfoot-Giganto Theory has as many holes as a gopher-infested golf course, it’s a nice story, and certainly as plausible as anything else when it comes to Bigfoot . The thing is, the Yowie doesn’t fit into this tale at all. 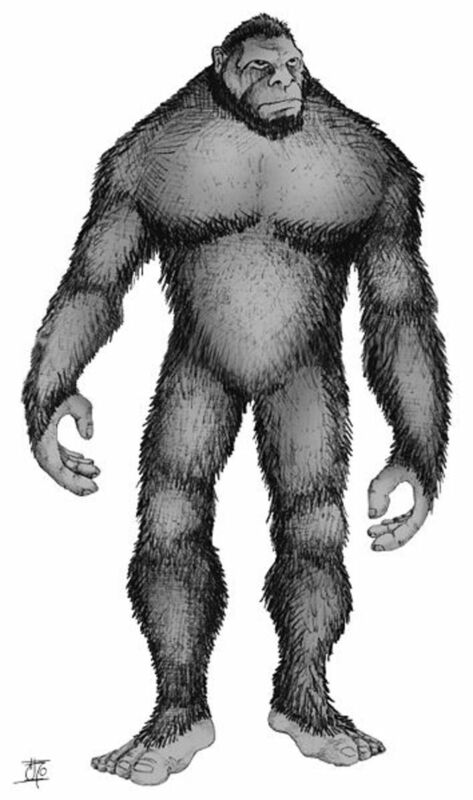 If the Yowie were to have spawned from this Gigantopithecus hypothesis it still would have needed a way to migrate from Asia to Australia. This is a problem. 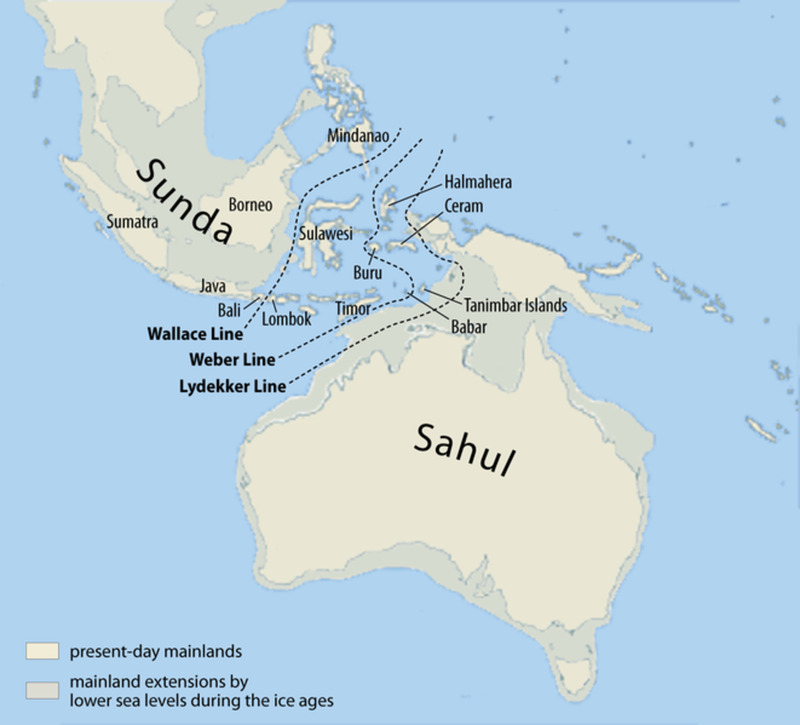 The Wallace Line is an invisible east/west demarcation barrier that notes the migration limits of animals during the last ice age. Despite lowered sea levels, animals from Asia never made it to Australia, and animals from Australia never made it to Asia. Therefore, the Yowie could not have originated in Asia as Bigfoot-Giganto Theory suggests other similar creatures like Bigfoot and the Yeti have. We know it never would have made it to Australia, because no other animal did due to the depth of the sea. We’ll, that’s not completely true. There was one creature that busted past the Wallace Line into Australia: Humans. So let’s see what they know about the origins of the Yowie. 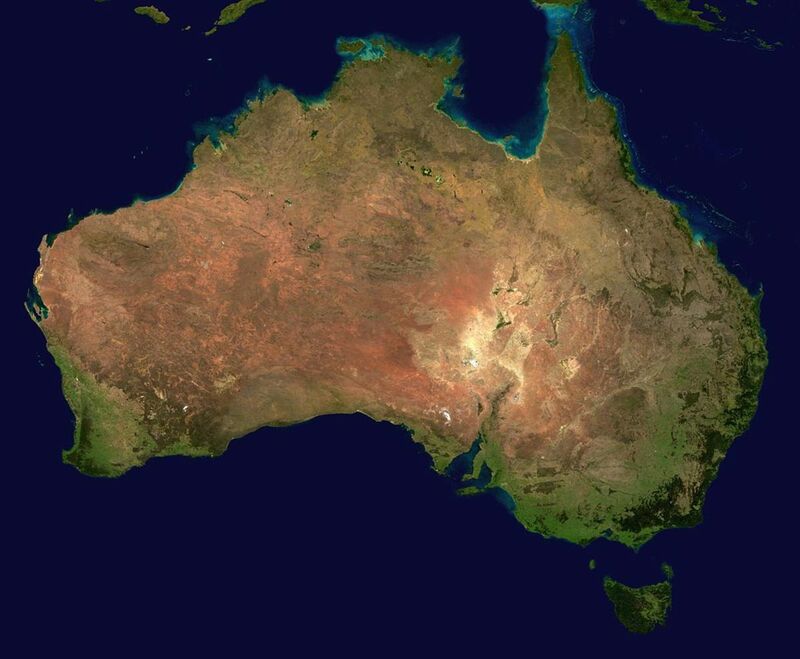 Some researchers believe human habitation in Australia dates back possibly as far as 75,000 years. That’s a long time ago, and, to put it in perspective, this would mean humans reached Australia before they arrived in Europe! Even using a more conservative estimate of 40,000 years, modern humans have been in Australia for a long, long time. According to Aboriginal legend, hairy, man-like creatures were already on the land when their ancestors first came to Australia. This hairy man was also capable of hunting, using tools, and creating fire. This might sound strange, but even in North America Bigfoot is said to hunt fairly large game, which would suggest some kind of primitive tool use at least on the scale of chimpanzees. But Bigfoot definitely doesn’t build fires, or at least there is nothing to indicate he could or does. So might the Yowie be something else altogether? Some researchers think it is possible Homo sapiens wasn’t the first human species to migrate to Australia. We know Homo erectus managed to find his way into Asia long before modern humans even existed. Could H. erectus have paddled to Australia and gained a foothold there as well? This was a tall human species, but adult males only topped out around six foot or so, far short of the ten-foot description of the Yowie. But H. Erectus would have theoretically had thousands of years of evolution in Australia before H. Sapiens ever showed up. Even more interesting, could an offshoot of H. Erectus have evolved to be much larger while in Asia, then migrated to North America, Australia and across Europe? Remember that the Pleistocene epoch was a time of megafauna, and it seems logical that a human species moving out of Africa and relying more on hunting may have grown larger in order to take down larger prey items. These are far-reaching theories supported by almost zero evidence. The main problem is that H. Erectus would have had to regress intellectually to fit the description of Bigfoot, and evolution just doesn’t work that way. But since it seems impossible for an ape to have found its way to Australia what else could explain Yowie sightings but a species of primitive human who would have been capable of traversing the distances between islands and making it to Australia long ago? If not H. Erectus, there are definitely other candidates. Ancient Native Australians knew of the Yowie, the primitive man that lived along with them on a dangerous continent. When Europeans came to Australia and met the Aboriginal people they heard tales of this horrific beasty. However, the stories could be a bit confusing. The Aboriginal people saw the Yowie as belonging to the Dreamtime, part of their complex set of spiritual beliefs. There seemed to be different creatures here, with different sizes and temperaments, and going by many different names. There were man-sized manlike creatures, giant manlike creatures, giant apelike creatures, and all manners in between. However, a few similar threads ran through each: Yowies are dangerous, hairy (either covered with hair or wearing fur), powerful, possibly preyed upon people as food, and best kept away from. But were these creatures real, myth, or something in between? It didn’t take long for Europeans to find out the answer for themselves and start having their own experiences. In fact, when the British began to establish their first settlements at Sydney Cove in the late 18th century they ran into the monster. Throughout the next two hundred years sightings would continue, and the stories grew. Some sightings are typical of Sasquatch encounters in North America, where the creature is glimpsed briefly before disappearing into the forest. In other tales, the Yowie was said to attack people, vehicles and even terrorize an entire town. The Yowie has historically been reported from Queensland to the Northern Territory to the Western Territory and even on the island of Tasmania. In modern times, like Bigfoot the Yowie boasts a few blurry photos and shaky videos. But is there any real evidence aside from stories, alleged sightings and questionable images? There are footprint casts, some of them fairly compelling. More bizarre, and therefore even more compelling, are photos of a hand or claw of some kind which was allegedly severed in a farmer’s gate. The people who discovered it tossed it out after nobody could identify it, so all that remains are the pictures. There’s no perspective in the photos, so it’s hard to say what this hand or claw may have come from or how big it was. So, clearly the Yowie has the same image problem as Bigfoot, the Yeti and every other similar creature. In the eyes of modern science (and many others) there just isn’t enough evidence to conclusively prove it really exists. Those who have encountered the Yowie aren’t going to let a little thing like science tell them they’re wrong. It seems impossible that a species of ape could have somehow migrated to Australia tens of thousands of years ago and evolved into the Yowie. It seems equally bizarre that a species of primitive human could have somehow paddled to the continent before modern humans, and then grown bigger in size and dumber. But if not either of those scenarios, what accounts for the Yowie on the continent of Australia? Could the Yowie be explained through some trick of convergent evolution, where another lineage of species altogether has evolved to walk on two legs? Or, as sometimes speculated about the Sasquatch, could it be a spirit entity of some kind? Unfortunately, like most creatures in the realm of cryptozoology, until a specimen is captured or collected we just can’t know. Yowie sightings is Australia aren’t likely to subside anytime soon, so let’s hope more and better evidence can be collected in the near future. What best explains the Yowie? 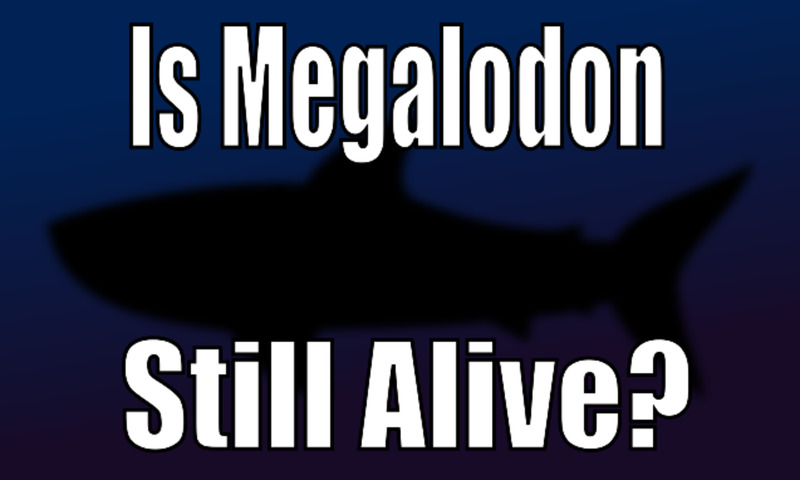 Megalodon Sightings: Is the Megalodon Shark Still Alive? 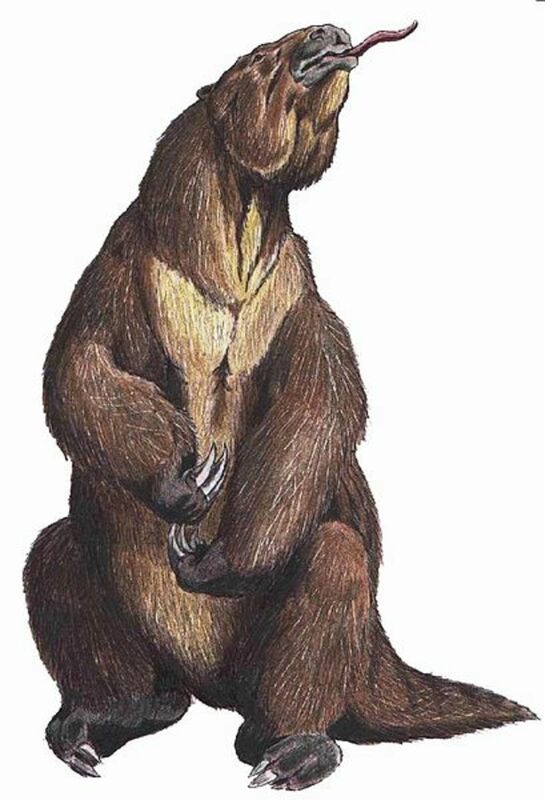 Mapinguari Sightings: Evidence the Giant Ground Sloth Is Still Alive? 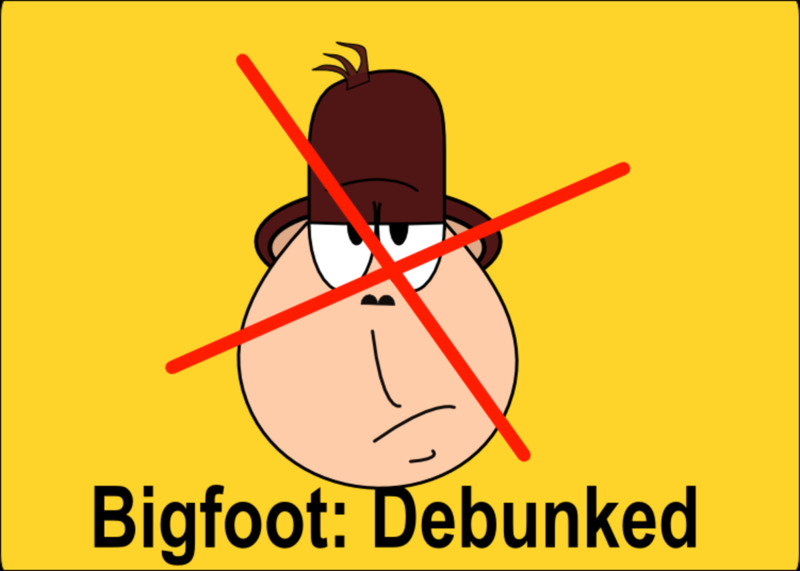 Why Bigfoot Is Fake: Bigfoot Debunked! If Bigfoot Is Real Where Are the Bones? Very informative hub. I had never heard about Yowie before. Thanks for sharing with us. Voted up! Thanks for the feedback on this Hub, and thanks for choosing it as HOD, HP. It's especially interesting to hear from some Australians on the subject. Of course when it comes to Bigfoot-ish creatures there is always debate, and I'm happy to get the opinions of skeptics as well as believers. Hi cryptid. Very interesting hub. 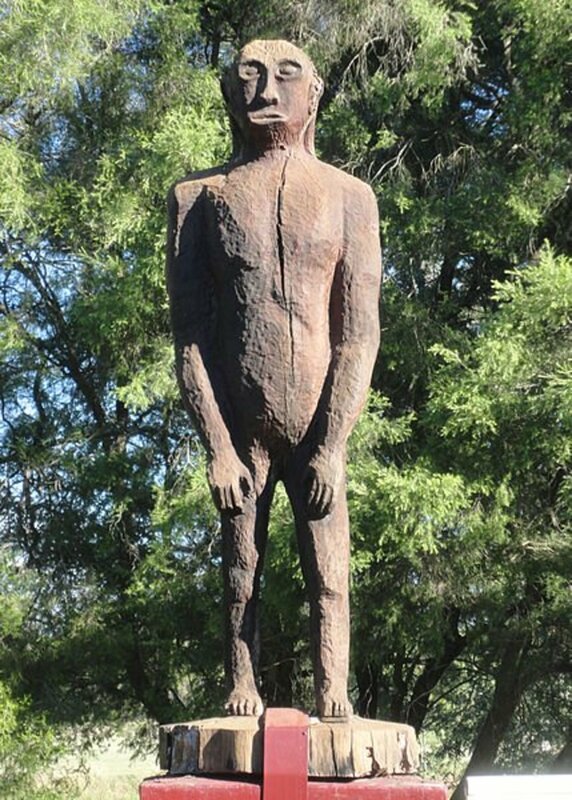 I am from Queensland and actually lived in Woodford and went to school in Kilcoy, so I know the yowie statue well. A certain part of his anatomy was apparently very popular as a keep sake and went missing on numerous occasions. I think the scultor eventually got sick of having to replace it and the statue is now neutered permanently. Sightings were often reported around Jimna a mountainous area near Kilcoy and as teenagers we embarked on yowie hunts in the area. there was always someone who reported seeing something strange but never with other witnesses around and never any proof, so existence is like the Bigfoot and Yeti and open to conjecture. I'd love one day for someone to actually produce hard evidence that one or more of these exist. Voted up. Congrats on HOTD. It is an exciting topic to ponder, these creatures that cannot be explained and yet, who is to say they don't exist just because it can't be proven, yet. The great mystery of our world and earth I doubt will ever be fully explained. Us humans want to know so much. This is a great hub to ponder. I grew up with many a big foot story. Always an interesting topic. I am with Mike-- I have lost hope that the big guy exists, because if we can't find evidence of a primitive ape-man in this day and age with satellite photos and night vision cameras, it probably doesn't exist. But this is always fascinating and it would be cool if they did (though it would be better for them if they were never found). I find it very interesting that there is still a lot of people that think Big Foot still exists. For me, I hope he does but the reality is that I truly believe we would have found him already. Congratulations on HOTD!! 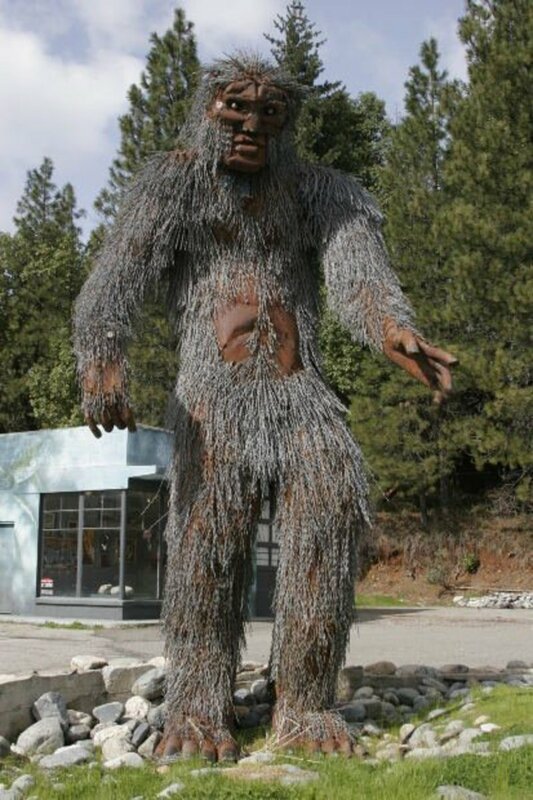 I have had a strange fascination with the North American Bigfoot (as I write about in one of my hubs) but as with the Yowie I still hold to the truth that we need some DNA evidence before I will completely believe this - excellently done hub!!! Congratulations on your HOTD. I would really love Yowies and Bigfoot to be real, but where is the evidence? If they were really present in any numbers in Australia, surely bones or corpses would periodically be found or excavated? Maybe they are creatures popping in from a parallel universe? I love a good mystery, so hopefully more sightings will be made and someone will have the foresight to put that severed finger in the freezer! Anything that gets me to think is a good thing. In a way, I hope they never definitively prove that these creatures exist. Although it would be great and we could laugh at the naysayers, not really knowing leaves a bit of mystery in this world. Thanks Sheila. I like to ponder these things, so I'm glad someone else does too! Wonderful hub and very informative. Thanks for presenting the various theories as to the evolution of the Yowie. I've read many books about the various Bigfoot-type creatures, but have never heard any of these theories explained until now. I guess many writers are more than happy to just present the basic history and traditions along with the descriptions of sightings while leaving out the interesting (at least to me) scientific theories. Thanks for taking the time to educate those of interested in the topic.